Bulgaria is an Southeastern European country, situated in the east part of the Balkan Peninsula. Its territory spans on parts of the historical and geographical regions of Moesia, Thrace and Macedonia. Bulgaria's whole eastern border is determined by the Black sea, to the south it shares borders with Turkey and Greece, to the west with Macedonia and Serbia and to the north with Romania, where natural border has been the Danube river. Its territory is 110 921 km2. The country's population is about 7 606 000 people, which means, that Bulgaria is relatively underpopulated - around 70 people on a km2. The terrain of Bulgaria is mainly mountainous and includes many mountains, hilly regions, valleys and plains. The average altitude above sea level in Bulgaria is 470 m, with the highest point in the country being Musala Peak in Rila mountain, which is 2925 m high. If someone takes a look on the map of Bulgaria from north to the south, one can easily distinguish four geographical areas i.e. 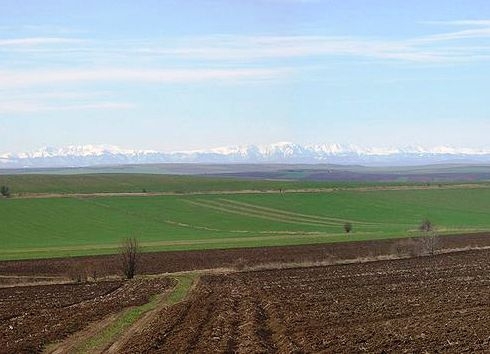 the Danube plain, Stara Planina mountain range, Thracian lowlands and Rilo-Rhodope massif. The highest mountains on the Balkan Peninsula are situated on the territory of Bulgaria. 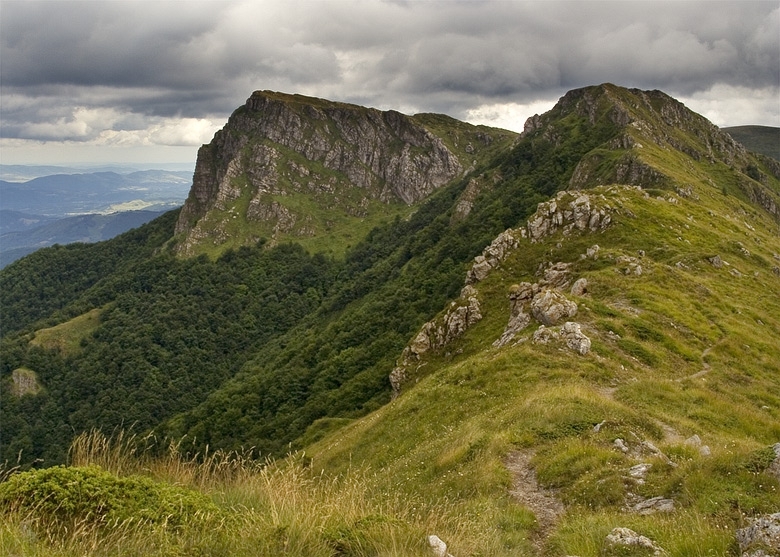 The mountain that gave the name to the whole peninsula is in Bulgaria too – the Balkan Mountains (Stara Planina). The Bulgarian Mountains are accessible all year round and provide unlimited opportunities for recreation, sport and tourism. Plains and lowlands in Bulgaria occupy the smaller part of its territory. They are situated to the north and to the south of the Balkan Mountains. 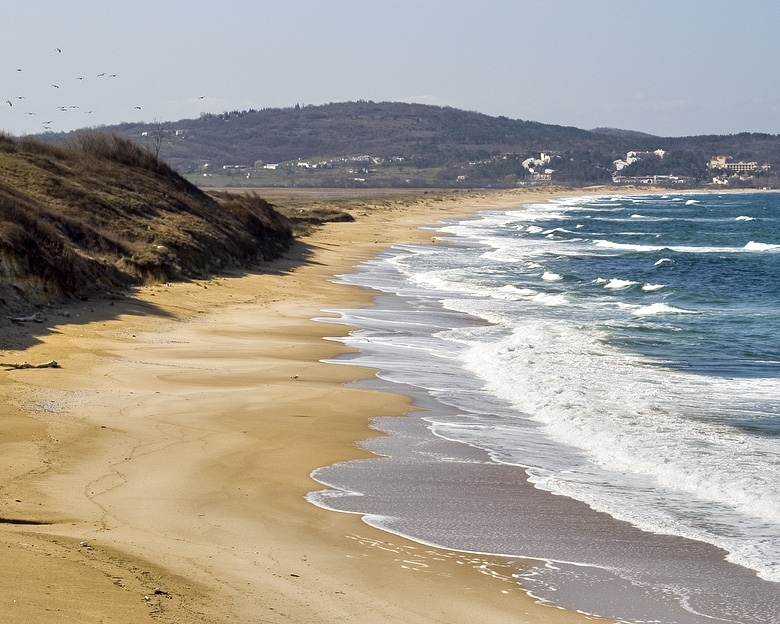 The Bulgarian Black Sea coast spans on the east part of Bulgaria. It is 378-km long, of which 200 km is the beach line covered with sand. The Balkan Mountain “sinks” into the Black Sea at Emine Cape dividing provisionally the shore line into south and north part. The South coast is famous for its wide and long beaches covered with finest sand as opposed to the north coast, which has more rocky terrain, but still can offer some first class beaches such as the St.St.Konstantin and Elena, Golden sands and Albena resorts. The region is an important centre of sea recreation and tourism. It is visited mainly in summer by Bulgarian, as well as by foreign tourists and is one of the main tourist destinations in Bulgaria. Some of the most famous Bulgarian Black sea resorts are Albena, Balchik, Dunite, Elenite, Golden Sands, Kiten, Nesebar, Obzor, Pomorie, Sveti Vlas, Sunny Beach, Sozopol, etc. Varna city is called the capital of the North Black Sea coast, and Burgas city - of the South Black Sea Coast. 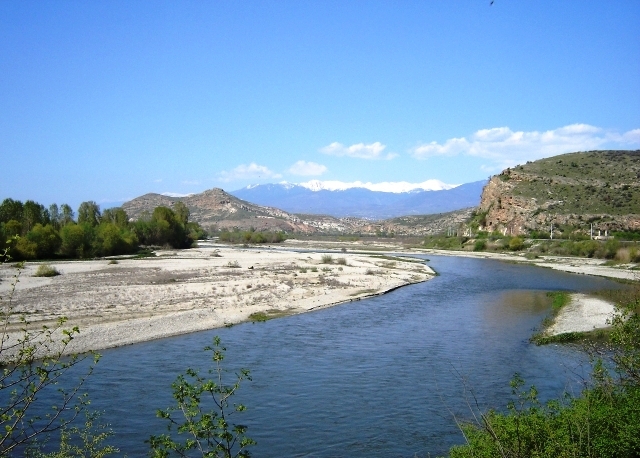 Bulgarian rivers are quite short, with small catchment basins, which are not very deep. Rivers flow to the two sea basins - the Black Sea Basin and the Aegean Basin. About 2200 dam lakes are built for the adjustment of the river run-off. Danube River е is the largest Bulgarian River. It outlines the north border of Bulgaria and is the common border between Bulgaria and Romania for 470 km.